Step into our salon and let us pamper you. We want to be your one stop shop for all your nail care needs. Why Choose Us? At Lush Nail Bar we believe in having the most highly skilled professional beauty specialists we can find. Our friendly and informative approach to beauty & spa is the hallmark of our service. 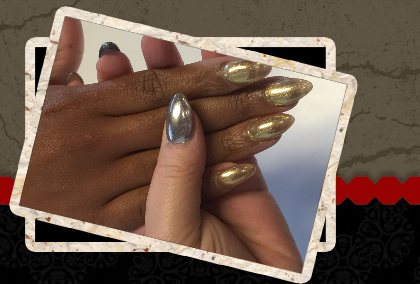 We pride ourselves in keeping up with the latest nail trends and designs. Contact us to find out how we can bring joy into your day! Come in and unwind. Have a drink on us! While enjoying a relaxing pedicure or manicure, we serve complimentary beverages to all of our wonderful clients. Walk-ins are welcomed. Appointments are recommended to minimize the possibility of a wait. If you will be arriving at our salon after 6pm please call to see if a technician will be available.